Hey,hope your all feeling good and sassy. I’m feeling a little better than yesterday,but in a much better mood today. I’ve got so many people reading my blog and I’m entirely grateful for your support it means a lot thank you,also thanks for all the positive feedback. I love you all thanks so much for everything my lovely readers. 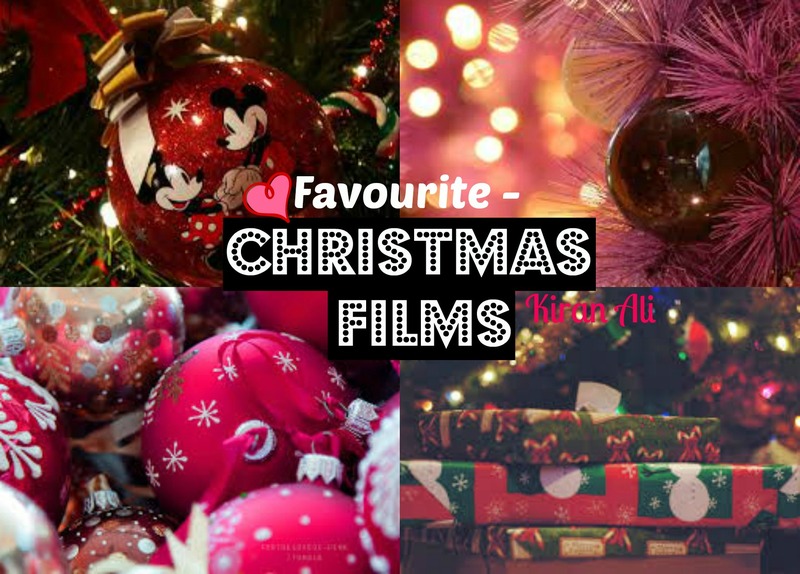 Today,I’m going to be telling you about my favourite Christmas films. There were so many but I’ve chosen my favourites it was so hard narrowing it down but here go’s! 1. Elf – Elf is just one of them films you have to watch every Christmas because its that good – Christmas classic you can’t go wrong. 2. Frozen – I can’t even put into words how much I love this film. I think everybody’s obsessed with it. I love Disney films but this has got be one of my favourites. 3. Home Alone 2 Lost in New York – The Home Alone series of films are amazing every time i watch it,it cracks me up its hilarious. 4. The Holiday – I love romantic films. This always gets me in the Christmas spirit,its adorable. I love it! 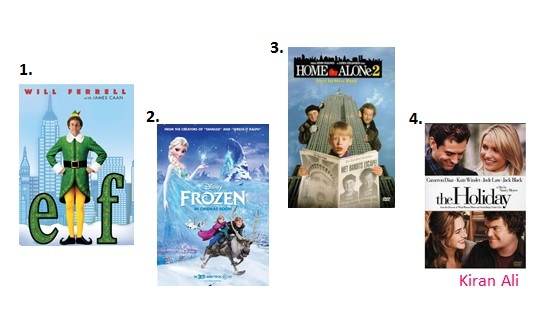 These are my favourite Christmas films,what are yours? (comment down below I’ll enjoy reading your favourites). I love you all and I’ll see you tomorrow with another Christmas blog – stay sassy. Wow kiran your blogs are amazing, they inspire me so much!